Thanks for the pics. I missed him. His hair is growing so fast. No Dean so he's not on the clock yet. Longer hair! But he looks so thin, or is it just me? 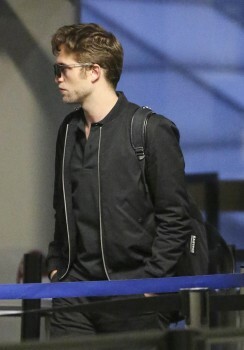 Both he and K look thin. 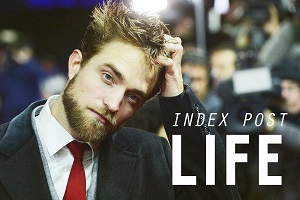 Im really sad RPLife and other Rob fan sites are apparently now supporting hollywoodlife...they write lies about Rob all the time and you're posting the pic of their photo editor's selfie with Rob?! I know this because it's being RTed in my TL...I'm stunned you would support this horrible gossip site. 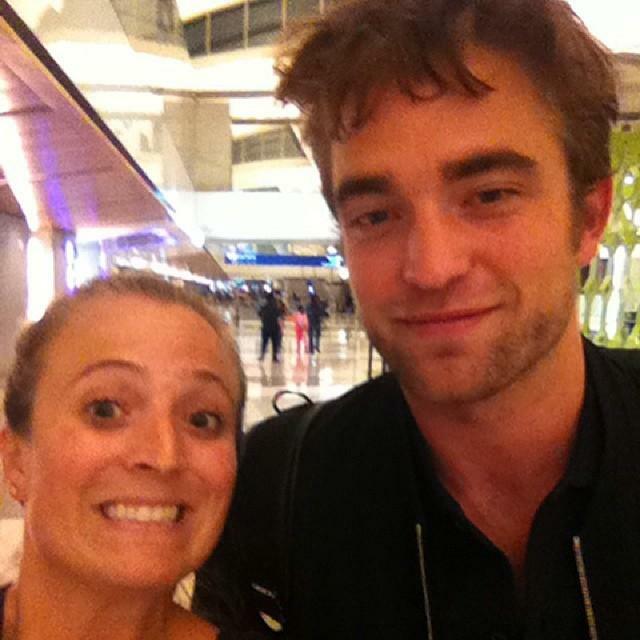 Rob obviously didn't know this person probably makes her living lying about him all the time! Which one of the editor? I thought this was the band Death Grips. 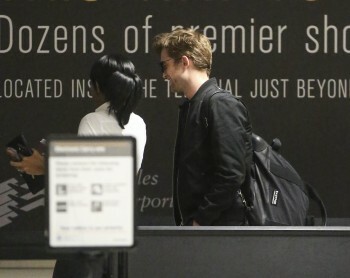 Dean was in London when Rob landed. 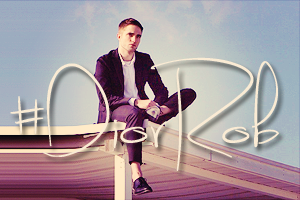 Picture of him on twitter. Thank You RPL for all your hard work,@Raven,what planet you're on? @Raven, what was that about? 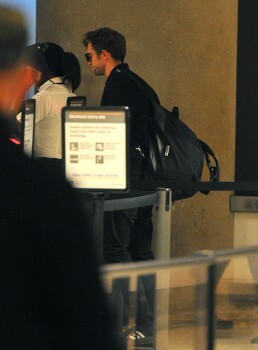 it's just pictures of Rob at the airport. 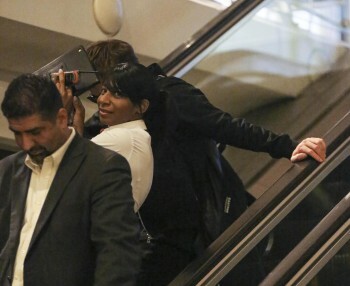 with that airport staff tried to cover him up like always. what's the big deal?